Home > Back Care Tips > Avoid Back Pain When Shovelling Snow! 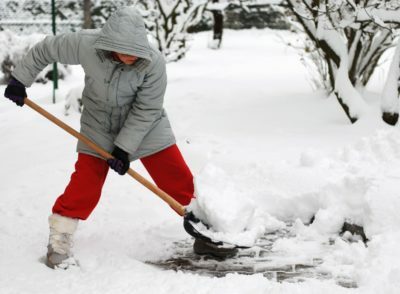 Avoid Back Pain When Shovelling Snow! Snow Shovelling. Toronto Paramedic Services. 2014. Available at: http://torontoparamedicservices.ca/safety-tips/snow-shovelling/. Accessed October 24, 2016. Shovelling. Canadian Centre for Occupational Health and Safety. 2011. Available at: https://www.ccohs.ca/oshanswers/ergonomics/shovel.html. Accessed October 24, 2016.